Is it possible to use this "Mixed Reality" headset for, you know, mixed reality? Also, can I see the realtime 3D mapping of the room on my desktop screen? Are there any debugging / visualization tools? They are very much "cameras"; it's my understanding that the Kinect uses structured light to map depth, while the Hololens and these "MR" headsets use multiple images of the scene for a photogrammetry-type solution. I'm also surprised and disappointed that these MR headsets offer no access to the user's surroundings. You mean to turn it into video-see-through AR device ? Interesting idea, but the acer does not have external camera (only tracking sensor) afaik. It's still possible to attach a bluetooth video camera in front of it I suppose, but we still need the tracking software to work with it. Also the acer does not do room mapping btw. It only does headset positional tracking. Those two camera-looking sensors on the front are not cameras? What are they, then? 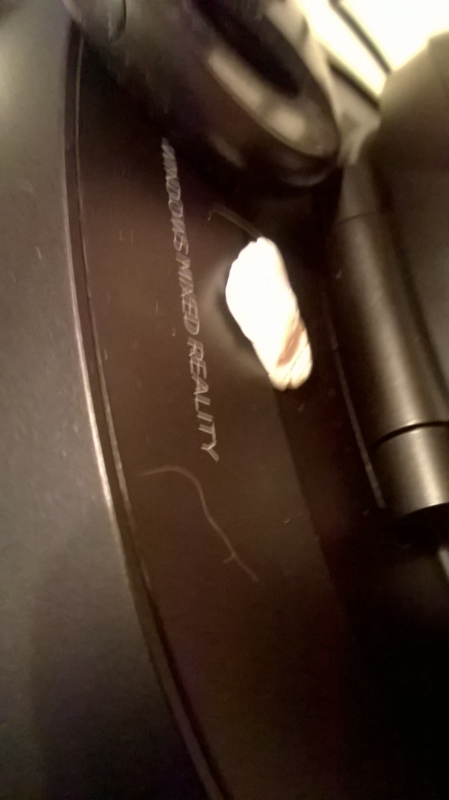 If the Acer doesn't do room mapping, why on earth is it called a "mixed reality" headset? Nope, they are not camera. They are just tracking sensors. The "tracking sensor" has a lens and looks awfully like a camera. I'm guessing it's similar to the Kinect v2? Do you have any information about these "tracking sensors"? I don't know but the kinect sensor is a possibility. Other folks in this group might know. Is it the same for HP immersive headset as well? Sophisticated method of mounting web cam, using same cable run as USB/HDMI cable. Using White Tack, same as BlueTack. 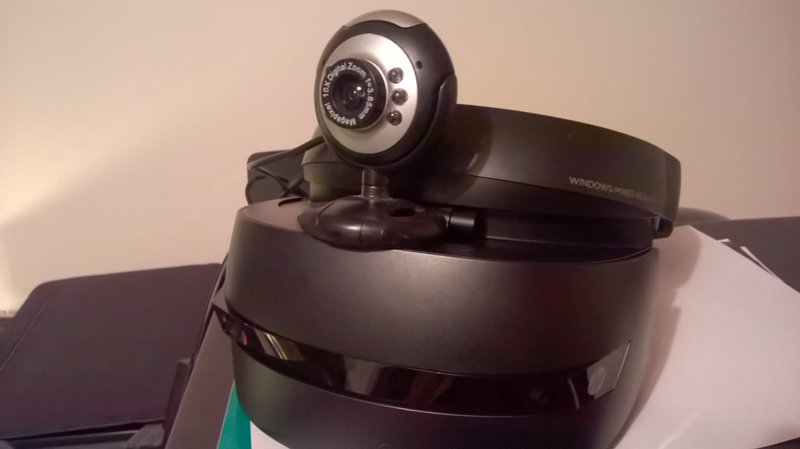 Sadly Kinect 2 will not work with Vuforia as we need the old Kinect V1 library removed so that Kinect V2 can be used as a webcam!. Easy to do no damage to headset, you wont get neck pain from carrying Kinect over your nose ROFL?????. will give you a high quality performance solution. 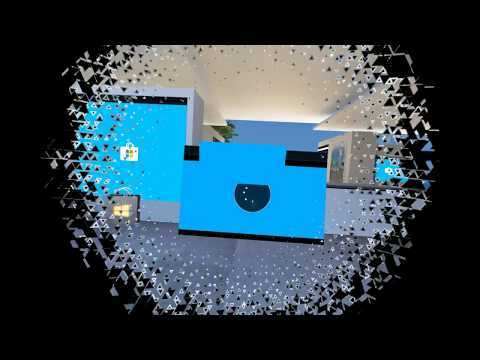 The Unity section of the software is replaced by your Vuforia AR project and the resulting output fed back into the HP or Acer Windows Mixed Reality headset from Unity 2017.2.f3. I have been working on a solution myself. I have used Unity to prototype it. The see-through or pass-through is achieved with a webcam for now. Till the time I am able to afford a ZED mini, I was thinking I could maybe utilize two webcams to achieve stereoscopic. 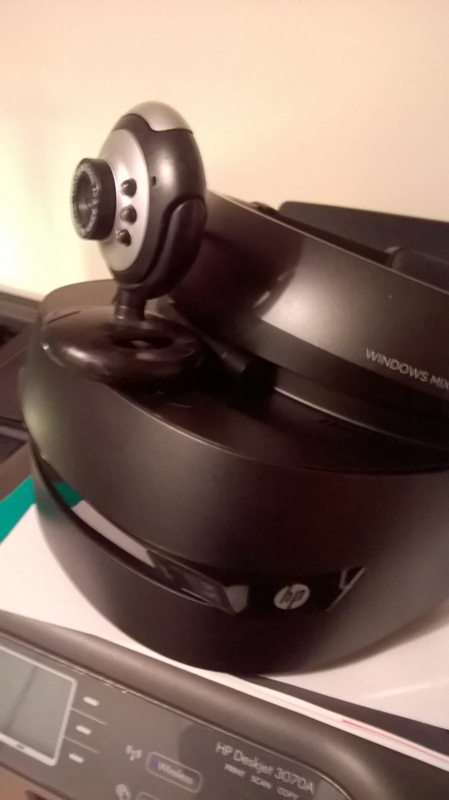 Did anyone try this on the Acer Windows MR headset? Because Vuforia doesnt support that, only Hololens and Surface. Did someone find a hack? The new 2017.2.1f1 release of MRTK seems to have fixed it! It all works when built. Vuforia and all. But for some reason the GesturesInput and MotionControllers will make Unity crash whenever it is not connnected to the HoloLens. Apart from that it all works fine. Should think " connected to the HoloLens." should say WMR headset as the motion controllers * do not* connect to HoloLens! !